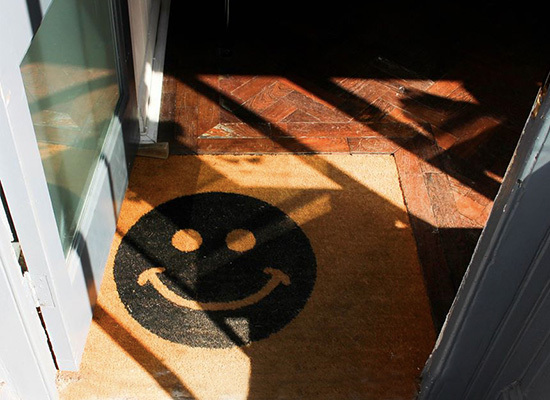 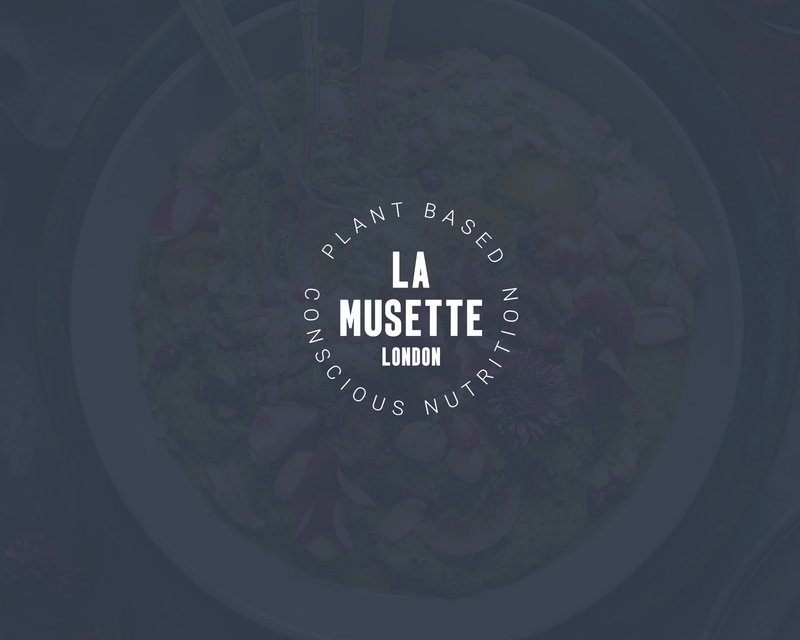 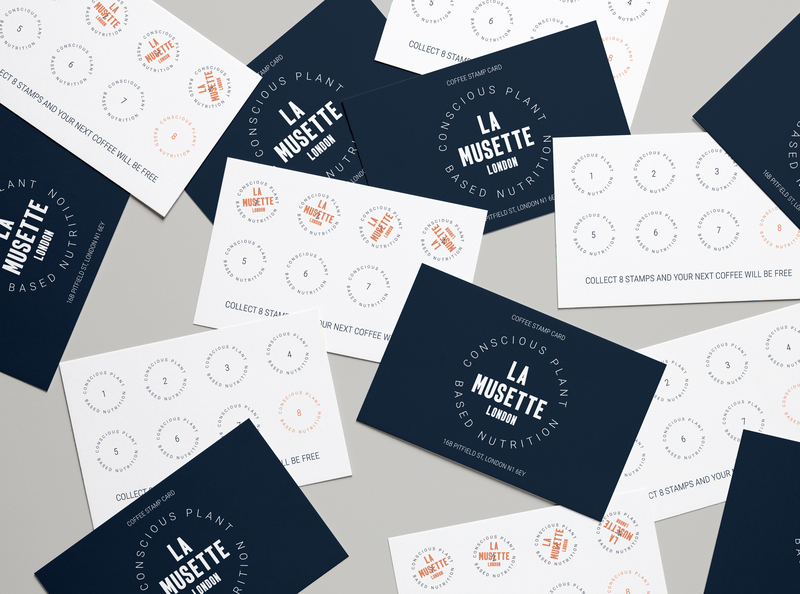 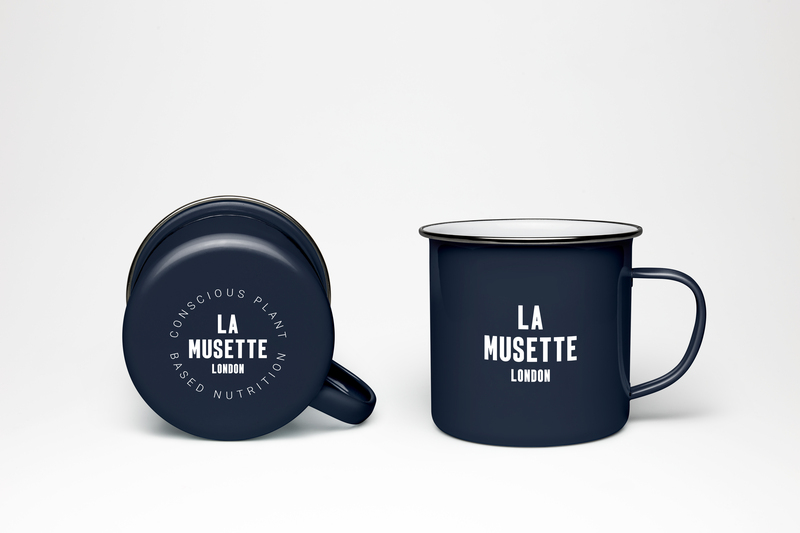 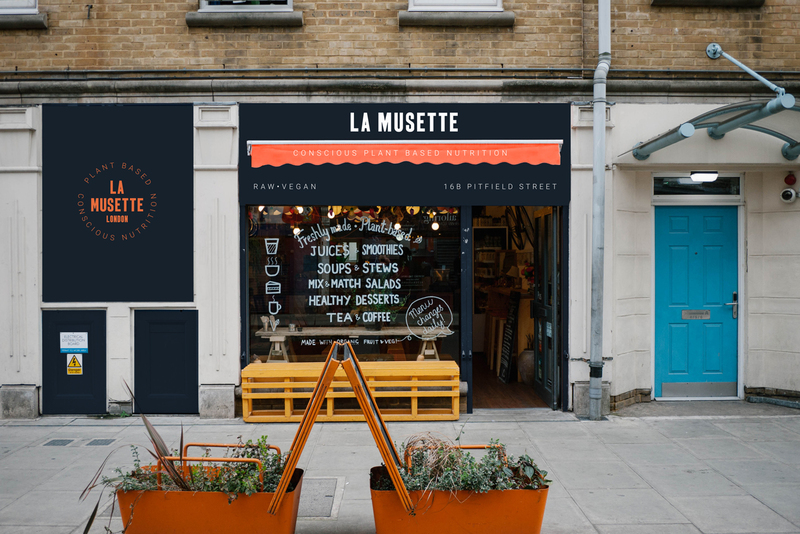 The brand identity of La Musette London, formerly known as Cyclelab & Juice Bar, was developed to avoid customer confusion as it transformed from being a bike shop/juice bar into a conscious plant-based cafe. 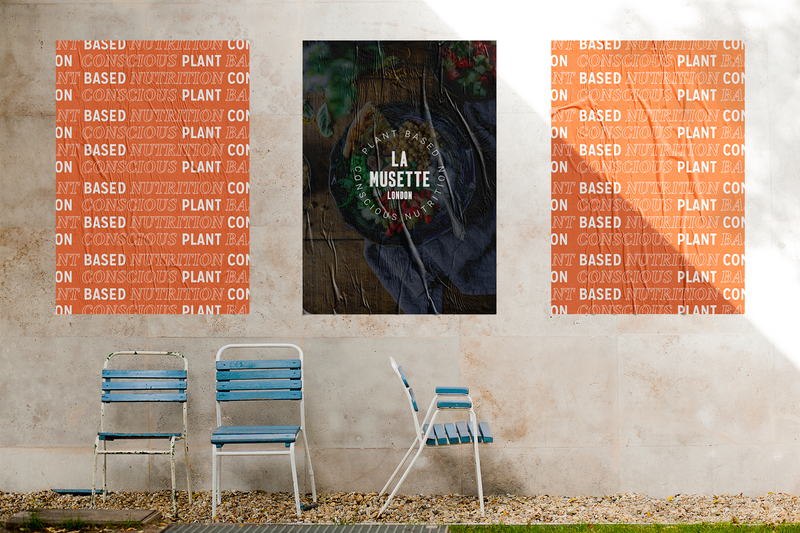 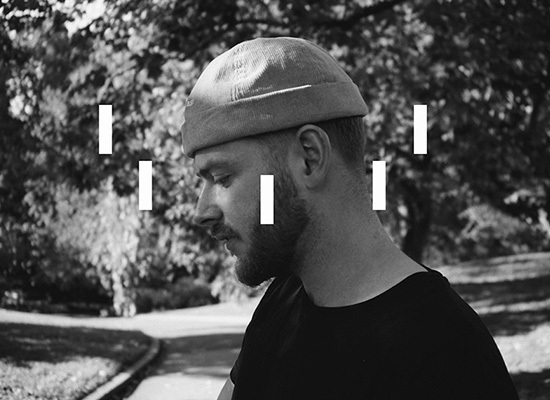 The brand identity was built to be easily recognisable and the design direction was inspired by the tonal colours that organic plant foods need to grow: earth, water and sunlight. 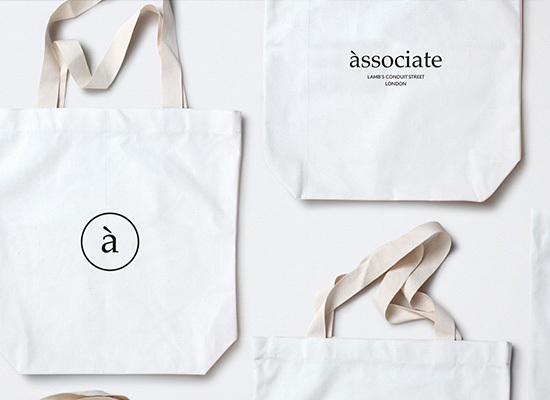 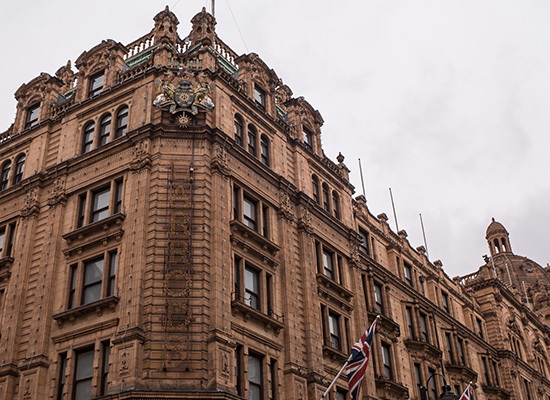 Being a health conscious business, we worked closely with the printers and paper suppliers to source recycled papers for the stores stationery. 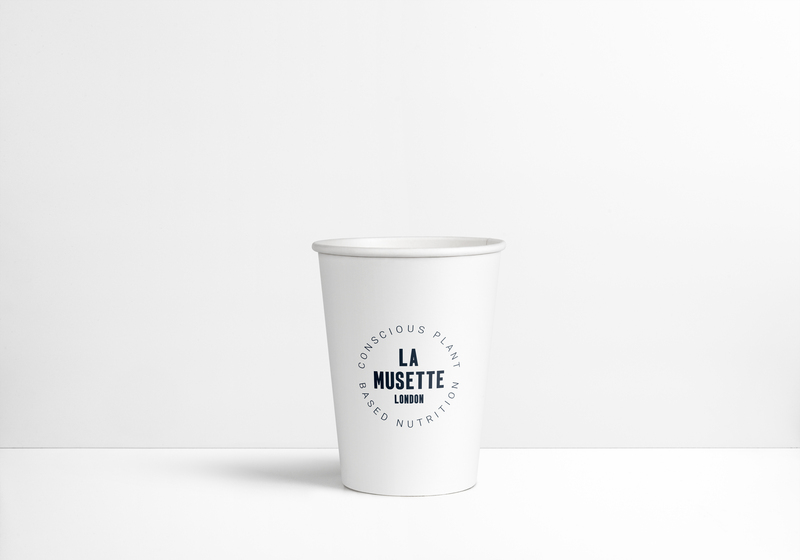 We decided to use a stamp with eco ink due to a large number of cups used on a daily basis.